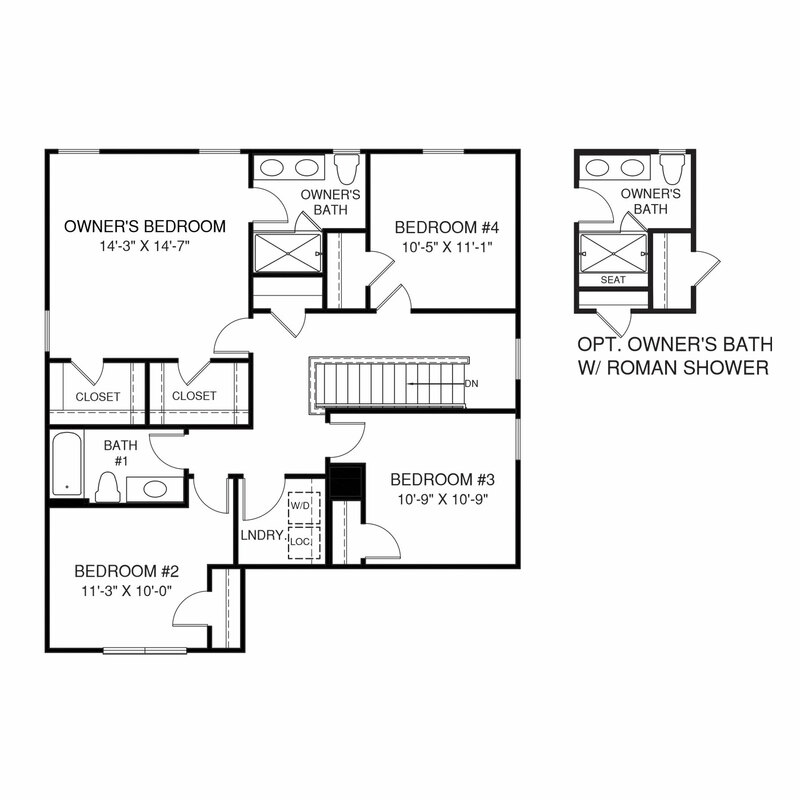 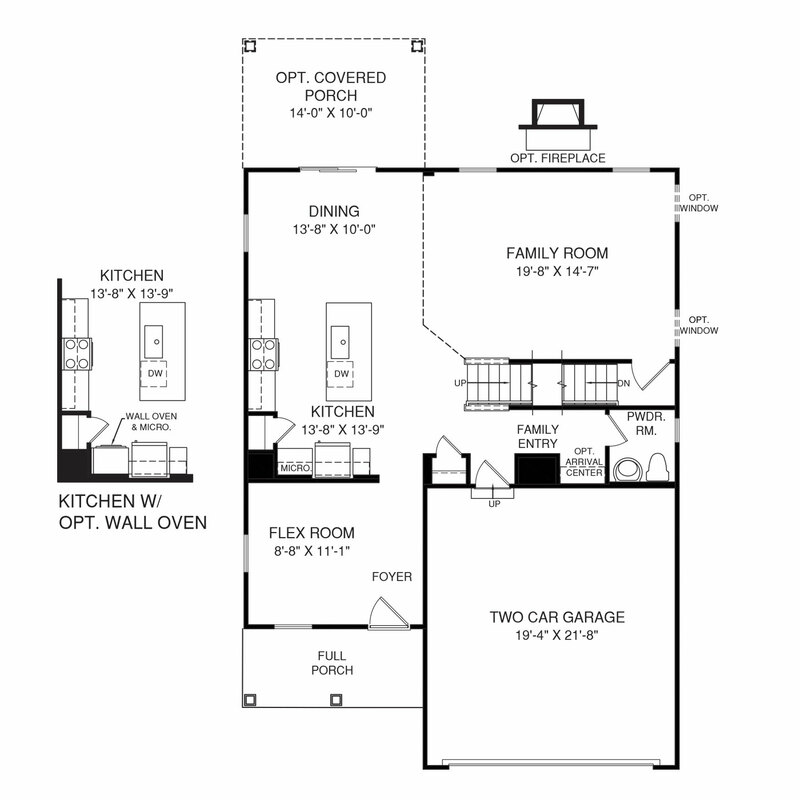 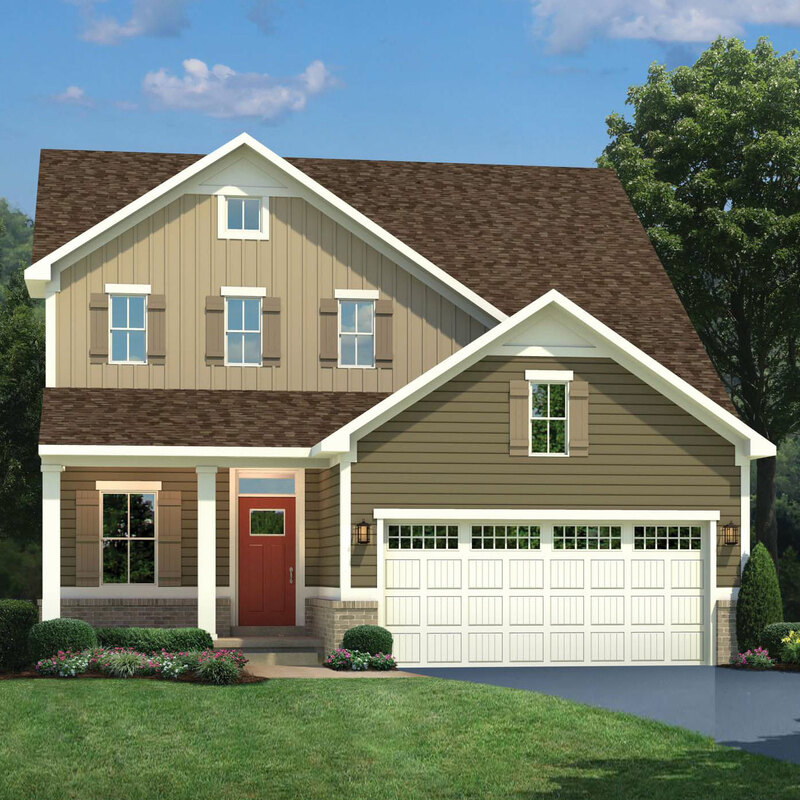 The brand new Ballenger floorplan is now available at Two Rivers. 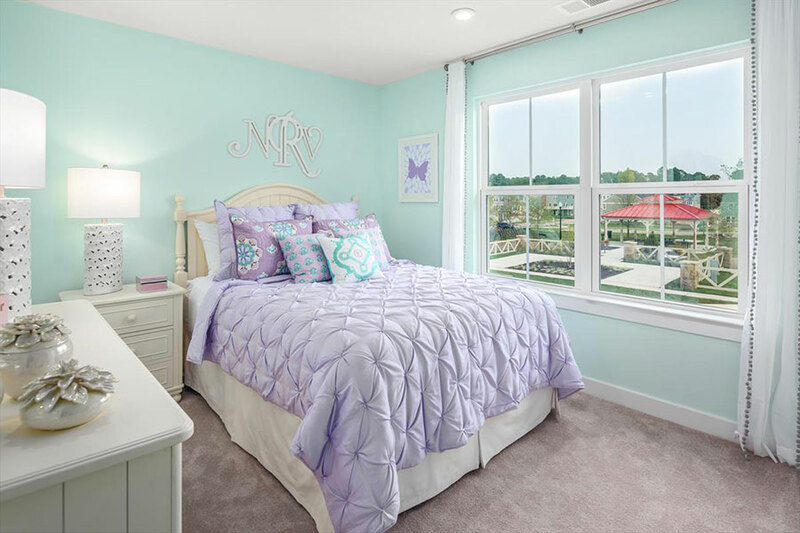 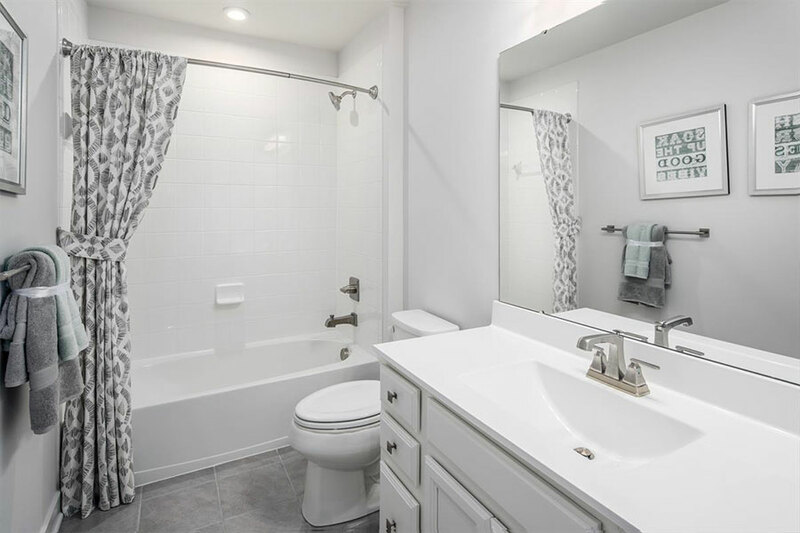 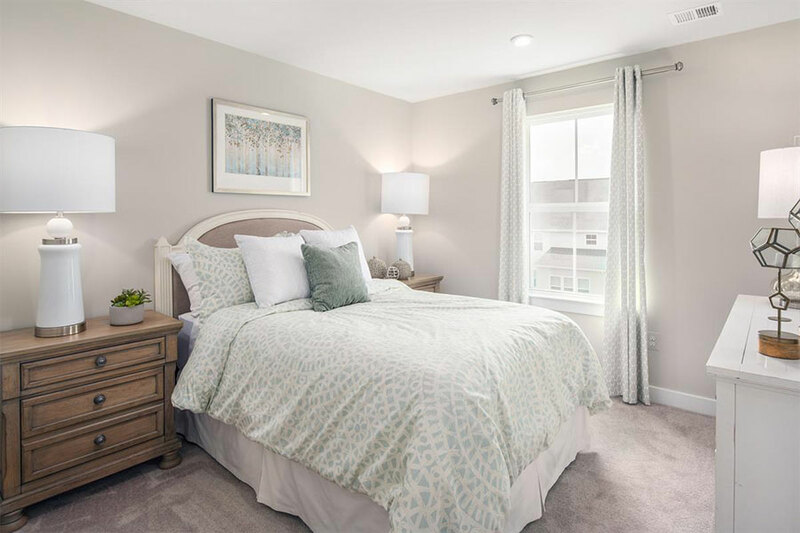 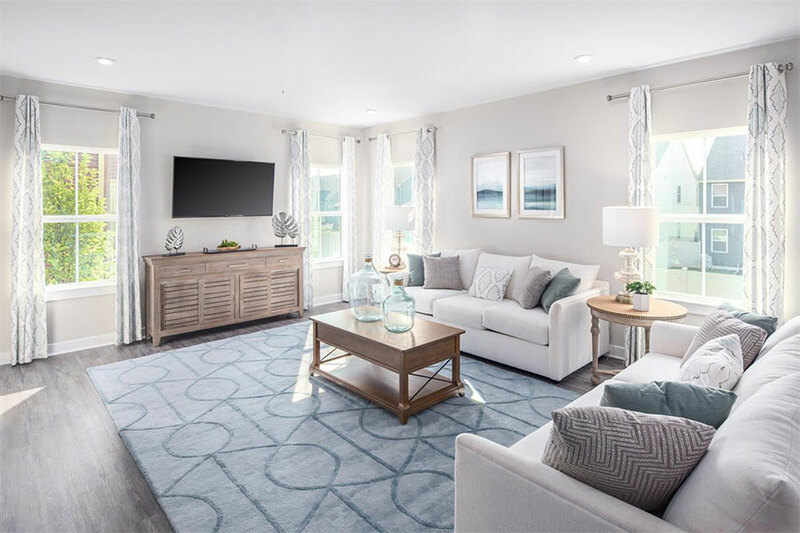 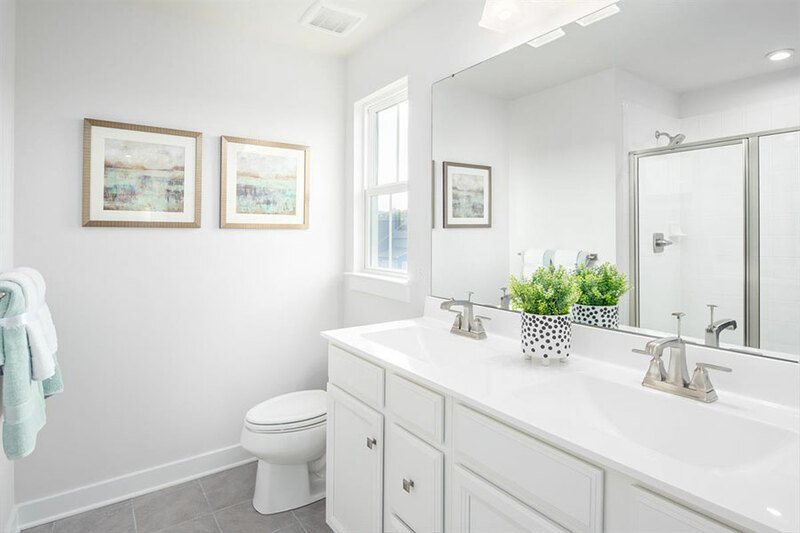 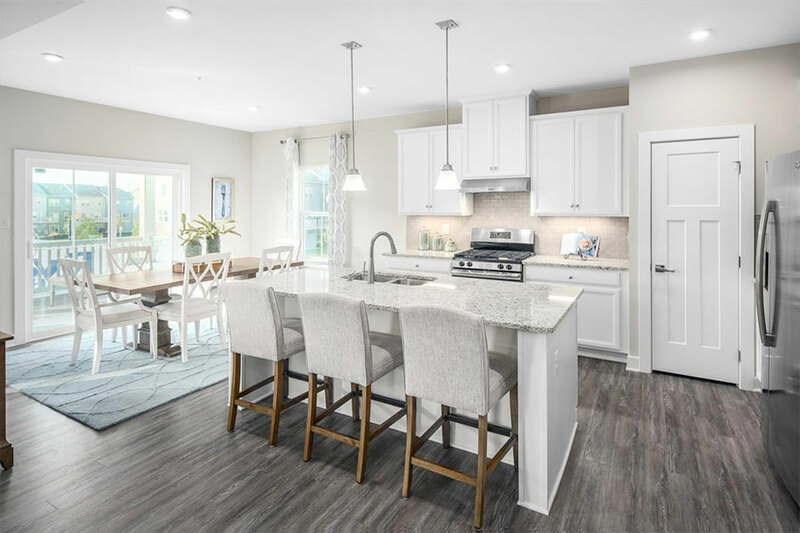 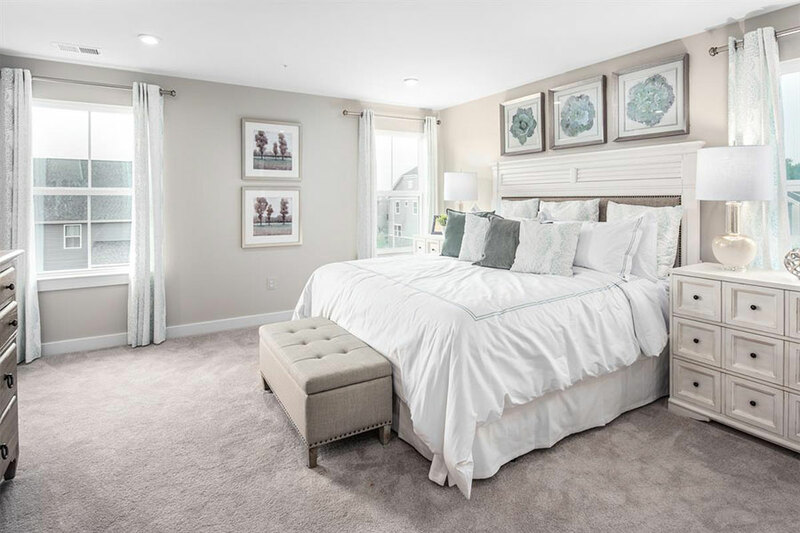 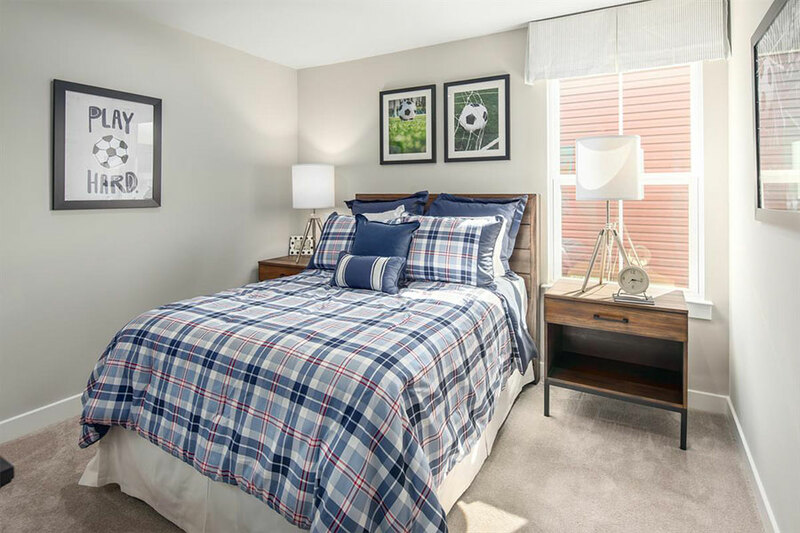 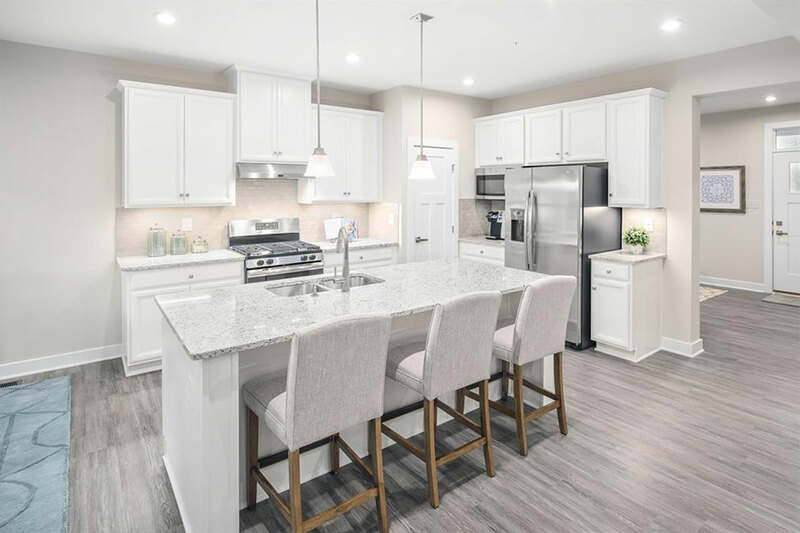 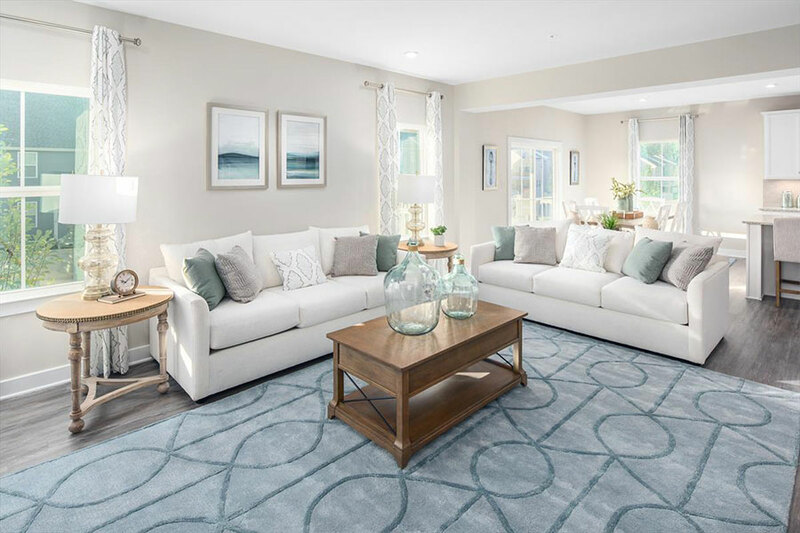 Incredible value for a FOUR bedroom single family in Odenton – the Ballenger does not miss a must-have on your list with 2.5 baths, two walk-in closets in the owner’s suite, 2-car garage, and a grand kitchen with large island open to the family and dining spaces. 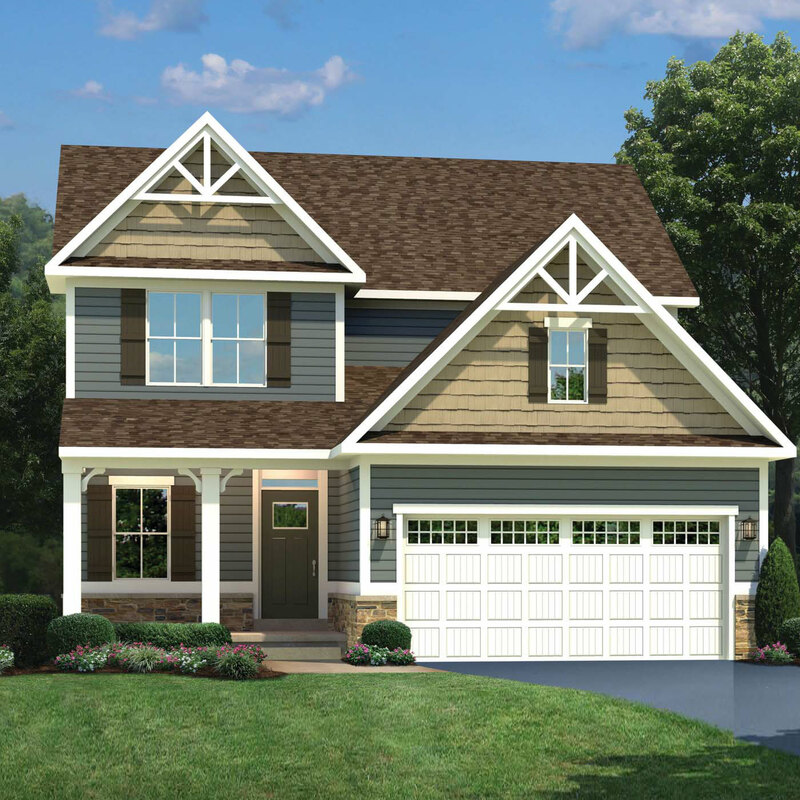 A covered porch, granite, stainless appliances, upgraded trim package, and owners suite do not disappoint and are INCLUDED at Two Rivers.